Joining the ranks of Tuli, Vesi, Muru, and Hadavale, we’re happy to announce the release of our latest Pouch Creature, Mitmegu! 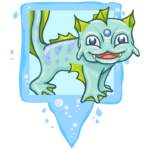 Also known as the ever-changing Pouch Creature, there will be a limited number of Mitmegu Pouch Creatures on sale in the Freeze Tag Online Store starting at 10:00 MHQ on Wednesday, February 6. Be sure to shop fast, because Mitmegu will not be in the store for long! Mitmegu will cost $15, but it can also be upgraded using a Bouncer Upgrade credit (formerly the Myth Upgrade) which costs an additional $5. When the Bouncer Upgrade credit is used, your Mitmegu will then have the ability to be “nudged” to a new Munzee. You can use the nudge feature up to three times a day (MHQ 24 hour day), but only after it has sat for at least 3 hours. 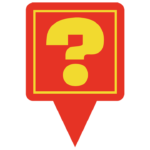 This gives players the opportunity to find it before you send it on its way! The Bouncer Upgrade will also allow you to rename your Mitmegu! The name will still retain the unique number, but feel free to get creative and customize your Pouch Creature’s moniker. Please keep in mind our player code of conduct, and be mindful of maintaining a family friendly environment! 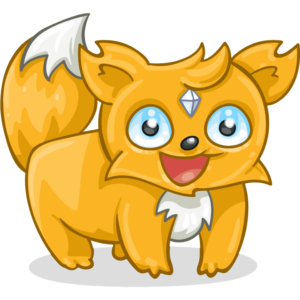 While Mitmegu will be the fourth player-owned Pouch Creature, it will work a bit differently than Tuli, Vesi and Muru. 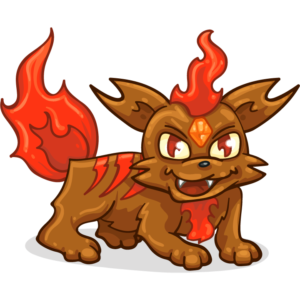 Mitmegu will change forms depending on what it lands on and capture streaks will not impact the changing critter’s evolution. 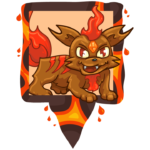 There is a rare opportunity that the Mitmegu will land on an Elemental Mystery and change forms! Mitmegu will retain its number when it changes, and if you upgrade and change its name it will keep that name on all forms. Players can cap Mitmegu on their own munzees as well. You can find Mitmegu by turning on your Only Expiring Specials and Only Pouch Creatures filters. 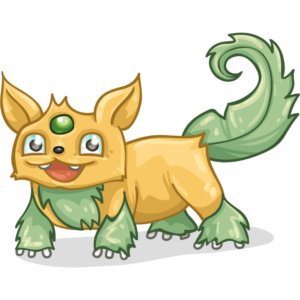 This new Pouch Creature WILL be attracted to physical magnets, but only as Mitmegu on Greenies. Don’t forget to pick up a magnet at the Freeze Tag Online Store and magnetize a greenie of your choosing to attract up to 3 Specials, Myths, or Pouch Creatures for up to an hour! 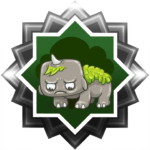 There will also be three badges to earn per variant, amounting to a total of thirteen badges including the deploy badge. Based on items from our sister app WallaBee, Pouch Creatures are part of a new era of munzees. Have you capped a Pouch Creature yet? 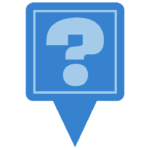 Let us know by connecting on Facebook, Twitter, or Instagram. 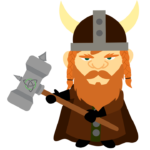 Happy Hunting, and Munzee On! Boxing Day 2018 Sale + Fancy Flat Rob Variants! With Christmas in the rearview mirror, we’re excited to announce a Boxing Day Sale, which will go live TODAY at 12:00 MHQ. The sale will continue until 12:00 MHQ tomorrow. To take advantage of this sale you’ll simply use the code “BOXINGDAY2018” at checkout and it will discount certain items by 18%. You can find more details of specific products on sale below, but we also have a new product to announce! 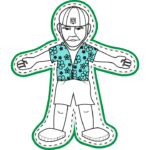 After his stint as Flat Santa, Flat Rob thinks it’s time he step up his game! The new Fancy Flat Robs are bouncing munzees that work like Myths and Pouch Creatures based on variant designs of the original Flat Rob. 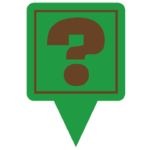 Fancy Flat Robs will bounce to regular Flat Robs and regular Virtuals with a green color credit (listed below), and an additional other type based on the variant. These will bounce every 12 hours or when captured. There will be three Fancy Flat Rob variants available, but players will only be able to own one variant type. Fancy Flat Robs will cost $25 and they will have the ability to be nudged by the owner. There will be a limited number of each type available. These are not LIVE yet, but they will be available HERE at 12:00 MHQ. Sometimes Flat Rob likes to travel to the mountains and hit the slopes! This variant of Fancy Flat Rob bounces to Flat Robs, Green Colored Virtuals and Ice Mystery Munzees. Flat Rob has been known to kick back with his toes in the ocean on more than one occasion. This variant of Fancy Flat Rob bounces to Flat Robs, Green Colored Virtuals and Water Mystery Munzees. Every now and then Flat Rob likes to treat himself to the finer things in life. 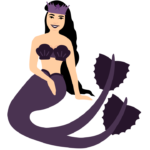 This variant of Fancy Flat Rob bounces to Flat Robs, Green Colored Virtuals and Jewel Munzees. We’re working on a new line of badges for capturing each variant type which will be released soon, but you WILL receive a unique badge for deploying a Fancy Flat Rob variant. Please note it is the same badge for all three variants, so you won’t miss out since you are restricted to one Fancy Flat Rob type. We’re excited to bring a new gameplay aspect to Flats and give you even more crazy creatures to chase after! To celebrate, regular Flat Robs will be 18% off when you use the discount code at checkout. Please note that the Fancy Flat Rob will not be eligible for the 18% discount, but you can still check out with it in the basket. The discount will just not be applied to that item. You can see the Boxing Day 2018 Sale Collection HERE and remember you have to use the code “BOXINGDAY2018” at checkout to get the 18% discount on these select items. This block contains 5 Hotel Munzee Stickers. We hope you all have had a great holiday with your families! There’s still a bit of time left in 2018 so those who purchased a Countdown Calendar better pay attention to your emails. Thank you all for a great year! Last chance to get your Advent Calendar before it starts! 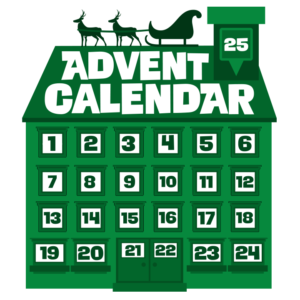 The 2018 Advent Calendar is our first time to offer a daily prize/reward/discount to Munzee players. The program has already been met with an overwhelmingly positive response. Due to this response we want to give everyone one last chance to get the Advent Calendar BEFORE it launches. Buy your Advent Calendar in our online store now! Advent Calendars have over $60 value just for the products you’ll receive and that doesn’t include the value of badges, multi-point days, etc. The purchase price is currently $40 but will decrease over time. However, the gifts will not be retroactive. For example, if you purchase an Advent Calendar at 08:15 MHQ on December 5th, you will not receive the items for the first five days. In this example you will not receive anything until 00:01 MHQ on December 6th. The Advent Calendar will no longer be for sale after December 17th. A special “Advent” title will be added to your account so you know, and so do others, that you are part of the program! You must order before 23:59 today if you want to receive all 25 days of the advent calendar! ONE ITEM IS SHIPPED TO YOU SO SHIPPING IS ADDED. 🙂 It is special and designed to be opened on Christmas Day! You will receive a special advent email when it is shipped*. *The physical product has not shipped as of the date of this blog post. Get ready to rock and roll this Cyber Munzday! There will be a limited number of Muru Pouch Creature Munzees available for $20 in the Freeze Tag Online Store Cyber Munzday (Monday, November 26th) at 12:00 MHQ time. We will release waves of Muru at different points of the day, so if you miss the initial launch there will still be more available later. These will be sold on a first come, first served basis, and there is a limit of 1 per account. The Pouch Creatures are based on items from our sister app, WallaBee. These creatures, while similar to Mythological Munzees in many respects, have some different qualities. 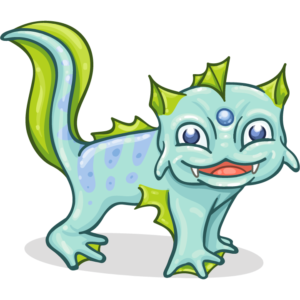 The Muru Pouch Creature Munzee will bounce on Greenies and Earth Mystery Munzees every 6 hours or when capped. 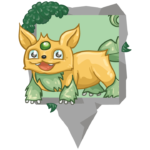 Don’t forget that after 25 captures the Muru Pouch Creature Munzee will begin to level up! 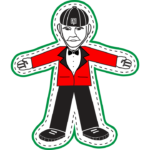 A significant change to the Earth Mystery Munzee has also gone into effect. Earth Mysteries will no longer activate Recycle Munzees. Instead capping an Earth Mystery will scatter Boulder Munzees to Greenies nearby. Similar to Catapult Munzee three Boulders will be hurled to Greenies within a quarter mile radius for 1 hour. This feature is currently live. Pouch Creatures can be a little shy, but luckily all three types (Muru, Tuli and Vesi) are attracted to physical Munzee Magnets as well! They will only be attracted as their Level 1 version though, so once they level up they won’t fall for any tricks! 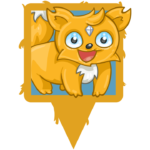 You can pick up Magnets in the Freeze Tag Online Store along with an Elemental Munzee Pak (which will also go live on Cyber Munzday) to help you hunt down more Pouch Creatures! We hope you enjoy the Muru Pouch Creature Munzee! Cyber Munzday is nearly here! 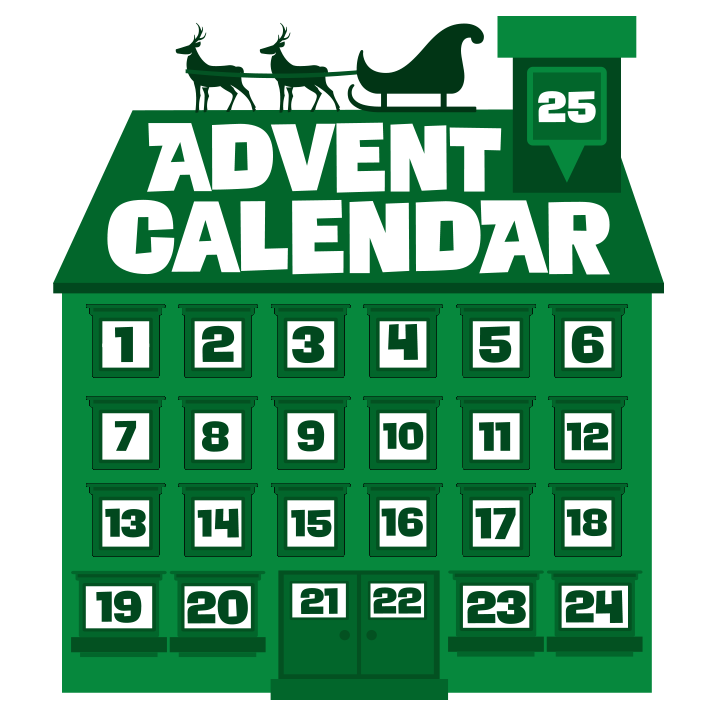 One of our most high profile items for sale is the all new Munzee Advent Calendar. Like we said in the Cyber Munzday preview, we won’t spoil the surprises for each day, but we did want to line out some of the details. 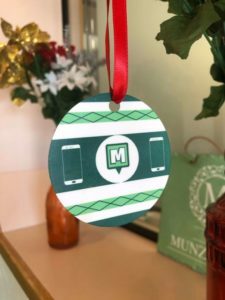 Much like other Advent Calendars, starting December 1st you’ll get one Munzee-themed reward each day leading up to Christmas. Some of these will be virtual or credit munzees, but there are a TON of surprises including access to a special Zee-Ops, limited edition badges, multi-point days, discounts and more. These prizes will go out at 00:01 MHQ each day. Certain rewards (like ZeeOps and mutli-point days) will start the following day after the gift has been revealed. This is to allow you time to plan for these days. Advent Calendars have over $60 value just for the products you’ll receive and that doesn’t include the value of badges, multi-point days, etc. So this is a great deal! Advent Calendars will sell for $25 on Cyber Munzday. They will then be removed from the Online Store until the beginning of December when they will cost $40. The price will then decrease over time, but the gifts will not be retroactive. So if you purchase an Advent Calendar after 00:01 MHQ on December 5th, you will not receive the items for the first five days. The Advent Calendar will no longer be for sale after December 17th. So you should really just purchase yours on Cyber Munzday! We’re super excited to celebrate the Holiday Zee-son with you all and this collection of products is a great way to count down with us! We thank you all once again for your excitement for Cyber Munzday- it’s sure to be a busy day. 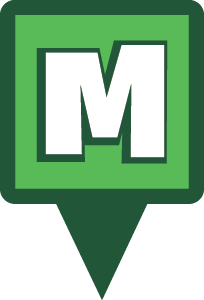 Stay tuned for more Cyber Munzday product breakdowns over the next couple of days and Munzee on! It’s the most wonderful time of the year! Although the American offices will be celebrating Thanksgiving with their families tomorrow, Cyber Munzday will kick off the following Monday. Our Cyber MunzDay sale will begin at 12:00 PM (Noon) MHQ time on Monday, November 26th and will last until 12:00 PM MHQ time on Tuesday, November 27th. Per usual the Munzee Online Store will be offline between 10:30 and 11:59 MHQ time on Monday in preparation for the sales as well as from 12:01 through 14:00 MHQ time on Tuesday to make changes. We’ve got quite a few sales, which you can find detailed below. Throughout the rest of this week we’ll be releasing more detailed blog posts on the individual items leading into Cyber Munzday. We can’t say this clearly enough: You’re gonna want to get your hands on this! The latest cuddly critter from the Pouch Creature line is the rockin’ roller Muru! 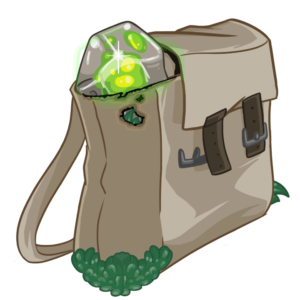 As you can imagine these grassy growlers will be attracted to Earth Mystery Munzees, which are also getting a bit of a change on Cyber Munzday. We’ll have more details later regarding the specifics, but per usual there will be a limited number of Muru Pouch Creatures released at various points in the day. This all new addition to the gaming line of Munzees (RPS and Prize Wheels) is sure to knock a few pins loose! 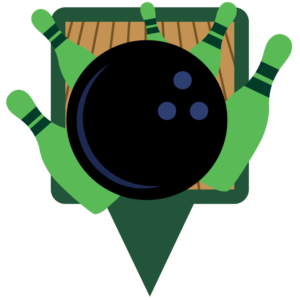 Again, we’ll have more details soon, but this is Munzee’s take on a bowling mini game. When you capture a Bowling Ball Munzee a new munzee type called “1st Roll” will be scattered nearby. 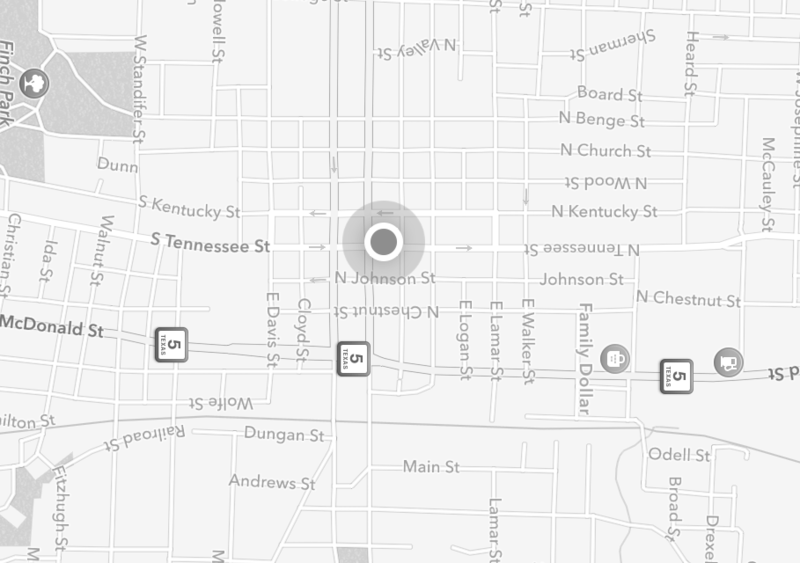 You can either earn a Strike or another munzee called “2nd Roll” will be scattered nearby for a chance to earn a Spare. Bowling Ball Munzees will come in sheets of 10 for $15 ($1.50 each) on Cyber Munzday, but will normally be $25 ($2.50 each). More details regarding points and how it works will be in a separate blog post. We have four all new Myth Variants that will go live on Cyber Munzday! There will be two new variants for both the Leprechaun and the Mermaid at 12:00 MHQ. 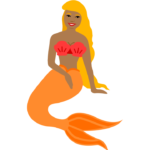 Although Mermaids are already upgraded, you’ll need to buy a Myth Upgrade for the Leprechaun in order to convert it. If you didn’t Upgrade your Unicorn, now is a great time to do that as well because for Cyber Munzday Myth Upgrades will be discounted from $5 to $4. We’ll have more details about the individual Myth Variants in a separate blog post. What do all the good little boys and girls, all around the world, want from Santa? 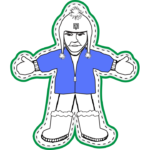 New Munzee personals of course! 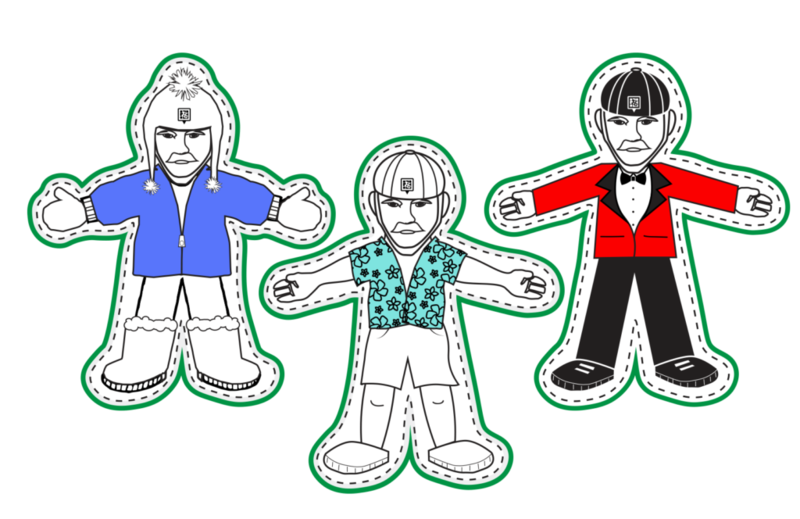 We have a handful of Cyber Munzday designs, as well as brand new Christmas ornament designs. These metal ornaments will come in a variety of shapes and there will be the option to add a personal code to it. Ever wish you could tell all your friends you went to MHQ Bash 4, when you actually had your second cousin’s third wedding that weekend? You’re in luck! 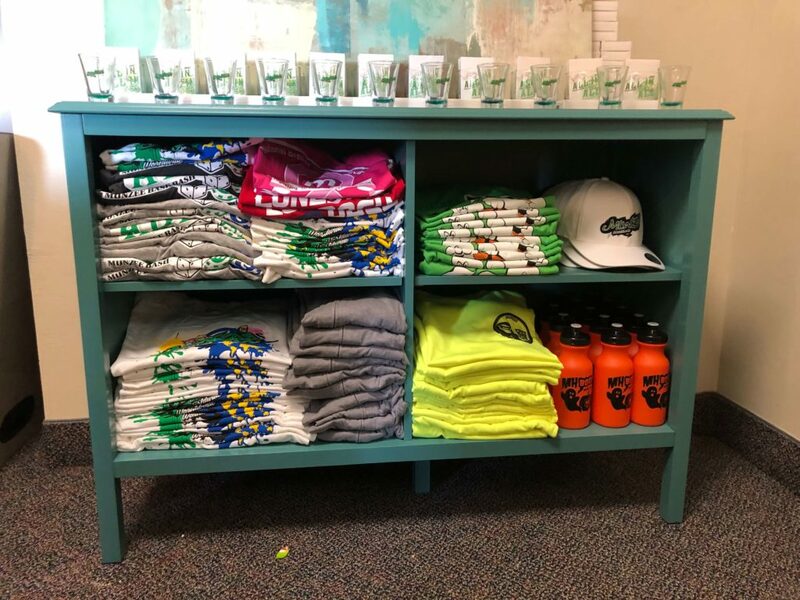 We have a handful of different items from various events including shirts, hats, glasses and more! We want these deeply discounted items off the shelf, so load up now while you can. Limited sizes and supplies. We’ll also have a handful of other discounted items for sale in a Cyber Munzday collection in the Freeze Tag Online Store. Follow the blog for the rest of the week for more information regarding the new items listed above. It’s sure to be a busy day, but as always Munzee teaches patience and Munzee on! In our continued effort to expand opportunities to new players, and keep the map full of Munzees that can be captured, we will be taking the next steps in inactive account archival. Starting at 00:01 September 17, 2018 we will begin archiving some physical munzees for all accounts with no activity in the past 720 days. These accounts will now be considered “Retired” unless there is some sort of activity between now and the 17th. The physical munzees that will be archived are those created by individual players, not official MHQ stickers with generic codes, with no activity in the past 180 days. If you would like to keep munzees active in your area please cap them before this time. The purpose of this initiative is to open up spots for new players to deploy and also to uphold maintenance on game pieces that may be missing or have been weathered down. This ideally should help with bouncing specials, Myths and Nomads as well. We will also make Recycles active Thursday September 13 at 10:00 MHQ through Saturday September 15 at 10:00 MHQ. This will better help you see old munzees in risk of being archived. We do not want to keep Recycles active the entire weekend though, so you can still get the munzees in Jewel form if you would like for September Clan Wars requirements. Thank you all for your support! We look forward to new and current players alike being able to take advantage of this change. Munzee on! Is anyone out there in need of additional items to deploy? Specifically motel, hotel, mystery, and jewels? In the middle of last month we updated points on all nomads and released a Nomad Pak for sale in the online store which included a discount code for a free MVM. The previous sale has ended but the Pak is Back! In September we’ve increased the quantity of a few items and we’ve changed the discount and what you receive. These are all physical munzees that will be shipped to you. $28-$40 value depending on which random jewels are received. These aqua credits are added immediately so you can deploy them while you are waiting for your stickers to arrive! *You must add this Nomad Pak and 2 aquamarine credits to your cart before using the code to have the discount applied. As always we appreciate all of you for growing the game and hope this updated Nomad Pak will also help you Grow the Map! 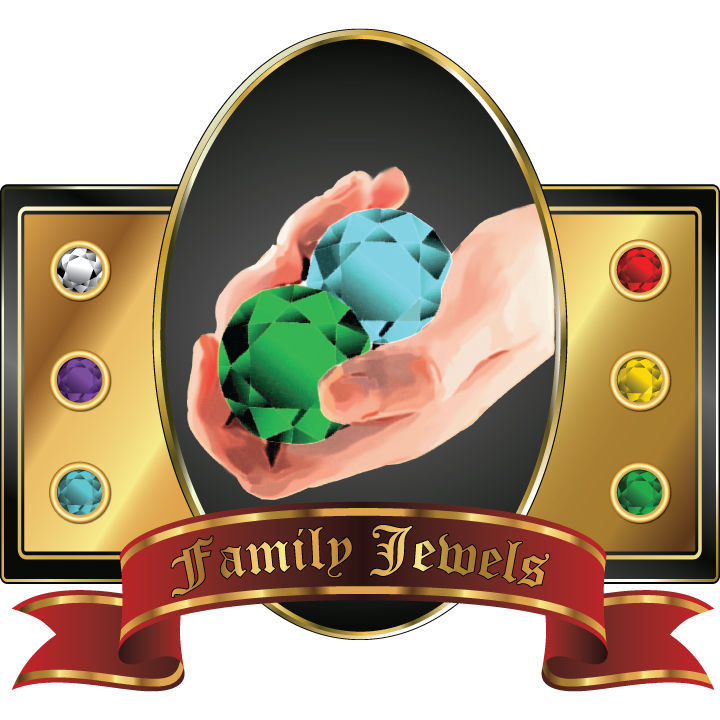 We’re excited to announce that we’re updating Munzee Jewel types just in time for Clan Wars! Starting at 10:00 MHQ on Monday September 3rd all Munzee Jewels will see a point increase. Don’t forget that we have a variety of jewels for sale in the Freeze Tag Online Store. 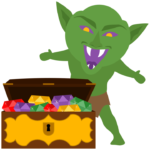 Good luck on your jewel hunting and Munzee on!